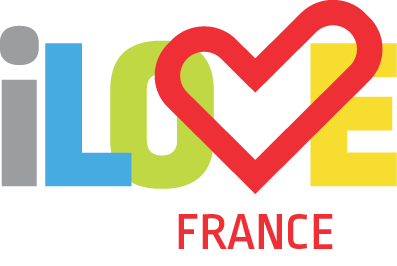 iLoveFrance is a new interactive platform, providing information on both: Top French tourist sights and special offers from local businesses. iLove mobile app offers citizens and visitors of France a unique customer experience and provides access to a variety of attractive offers and loyalty programs. iLoveFrance is an international platform, developed in United Kingdom which uses the most advanced technologies, marketing and e-commerce concepts.This innovative solution brings together municipalities, businesses, citizens and tourists, and ensures a quick and easy information flow and improved service quality through tailored offering. 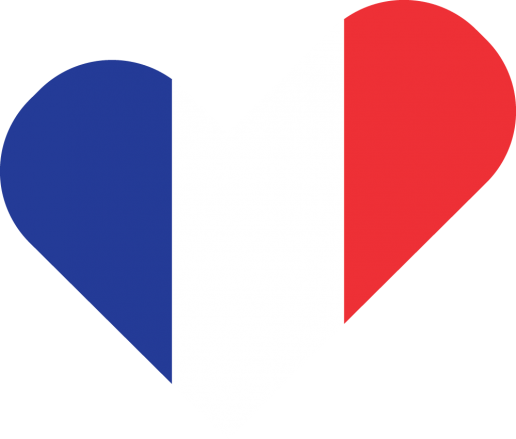 Be a part of the heart of France! Download the free new mobile app of France! iLoveFrance gives you the opportunity to explore our country in a unique way. Getting access to information and sightseeing details is just a quick click away. For your convenience iLoveFrance has a QR codes scanner. iLoveFrance loves children too. The mobile app will give them opportunity to collect reward points while watching educational videos. Those points are easily transferred into promotional presents. iLoveFrance gives you a new access to products and services. You can learn something new about the country. You can take part in different promotions, lotteries and obviously be rewarded for that. Lots of prizes and rewards! 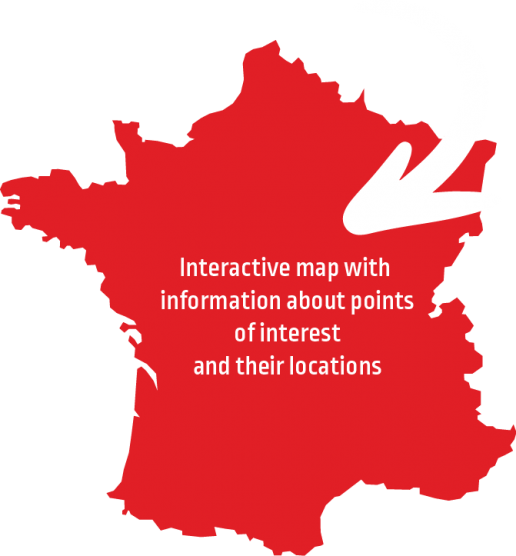 All the points collected through iLoveFrance can be exchanged for attractive rewards.